Finally it is here. One of the most fascinating productions of nouveau cirque that is currently showing worldwide is coming to Graz. 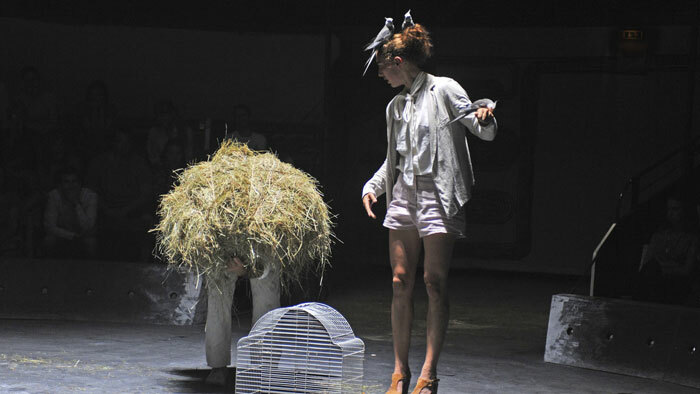 Artists of the French-Catalan Compagnie Baro d‘evel will be opening doors to a different world, going beyond limits and guiding the audience to see what is essential. 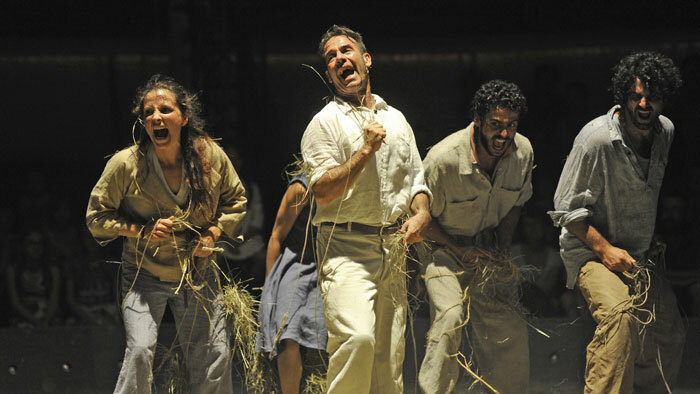 The work “Bestias”, which was coproduced by La Strada, is an artful play of human and animal bodies, together narrating stories about control and devotion, equilibrium and disturbance, perfectionism and imperfection. A surreal, poetic journey into the unknown. A coproduction with La Strada Graz.